While I was in New York I visited a LUSH store and omg! It’s heaven, all the delicious scents and colours. It’s making you want to get it all and the staff is super helpful and sweet. So if you’re ever in NYC, visit the store that’s located near Macy’s and Empire State Bulding! My lips have a tendency to produce more cells than normal and it gives them a dry, chapped look even though they are baby soft. I went into lush and ask what they thought I could do about the problem and they recommended that I used a lip scrub twice a week for 2-3 minutes. This is supposed to removed the left over cells and dead skin and prevent my lips from looking dry. 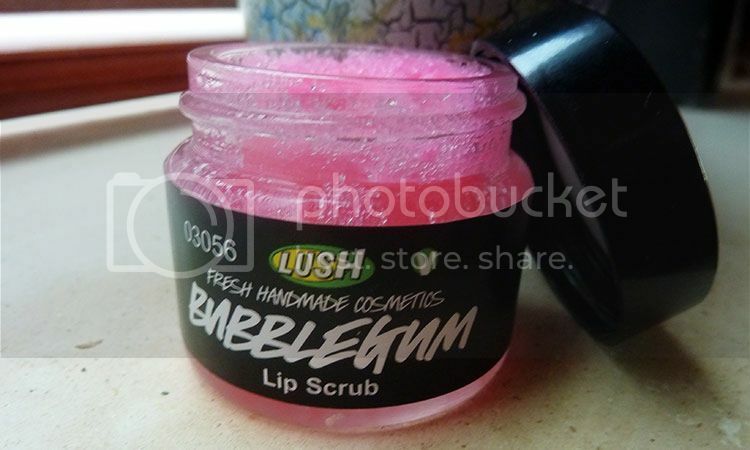 I was very sceptical at first, but I got to try their Bubblegum lip scrub and it is heavenly! I noticed a difference just my rubbing it into my lips at the store, so I bought one of them. So far I’ve used it about 6 times, because I had forgotten about it, but I’ve noticed a major difference in my lips. They look more pink and they look super healthy, no dry look anymore and I’m just so happy that all I had to do was use a lip scrub. 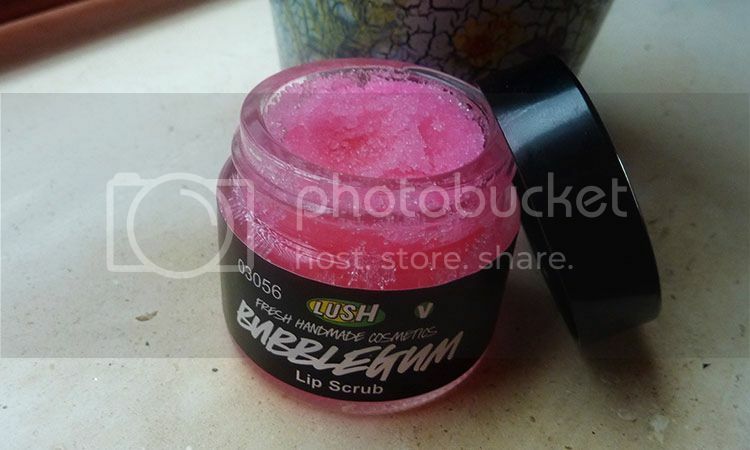 What makes it even better is that the LUSH lip scrub is so natural that you can lick your lips after exfoliating, so if you’re in a hurry you’d still have time to use it. I will say that if you dislike overly sweet scents, then go for one of their other scents, because the bubblegum one is VERY sweet. 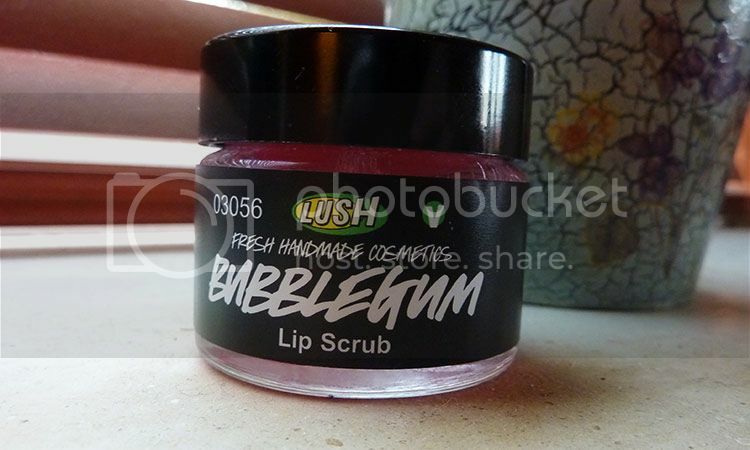 Åh, jeg elsker deres bubblegum lip scrub! 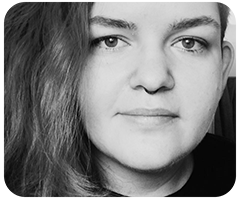 Skal se at få købt mig en ny. Blev nødt til at smide resterne af min ud, fordi den var blevet for gammel.